NEW YORK/JOHANNESBURG, 1 December 2016 – New HIV infections among adolescents are projected to rise from 250,000 in 2015 to nearly 400,000 annually by 2030 if progress in reaching adolescents stalls, according to a new report released by UNICEF today. AIDS remains a leading cause of death among adolescents, claiming the lives of 41,000 adolescents aged 10-19 in 2015, according to the 7th Stocktaking Report on Children and AIDS: For Every Child: End AIDS. Investing in innovation including in locally grown solutions. Ending gender discrimination including gender-based violence and countering stigma. Prioritizing efforts to address adolescents’ vulnerabilities by providing combination prevention efforts including pre-exposure prophylaxis, cash transfers and comprehensive sexuality education. Globally there were nearly 2 million adolescents aged 10 -19 living with HIV in 2015. In sub-Saharan Africa, the region most impacted by HIV, girls accounted for three out of every four new infections among adolescents aged 15-19. 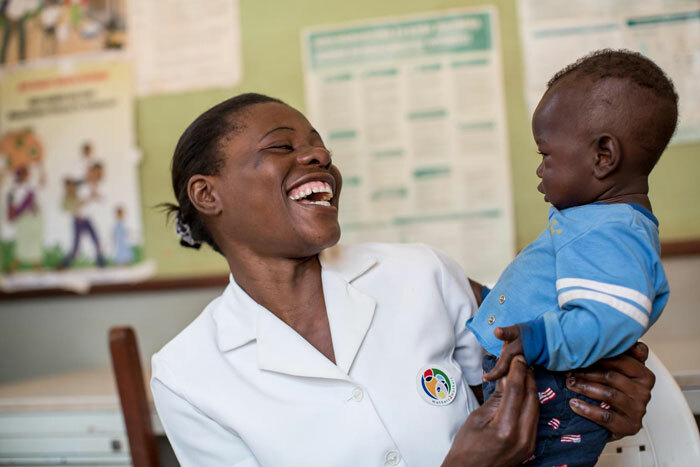 Remarkable progress has been made in preventing mother-to-child transmission of HIV. Globally, 1.6 million new infections among children were averted between 2000 and 2015. 1.1 million children, adolescents and women were newly infected in 2015. Children aged 0–4 living with HIV face the highest risk of AIDS-related deaths, compared with all other age groups, and they are often diagnosed and treated too late. Only half of the babies born to HIV-positive mothers receive an HIV test in their first two months, and the average age that treatment begins among children with vertically acquired HIV in sub-Saharan Africa is nearly 4 years old. Despite progress in averting new infections and reducing deaths, funding for the AIDS response has declined since 2014, UNICEF said.